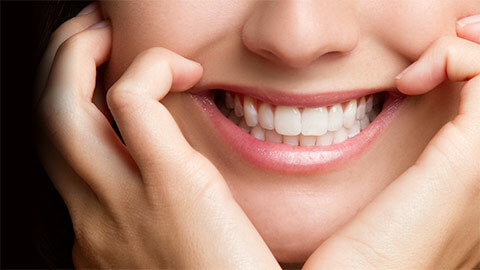 Whether your tooth has been injured or suffers from decay, we provide comprehensive restoration services. It’s natural for our teeth to change over time -- whether it’s just part of the aging process, or it’s a result of something we’ve done. Exposure to the elements, eating, drinking, and smoking are all activities that can damage our teeth. When you have decay in a tooth, Dr. Rocca simply fills the cavity with a material that will prevent further damage. If you have multiple fillings on a single tooth, or a cavity that’s especially tricky -- you may require a crown. It fits snugly over your tooth to protect it from further damage. While a crown completely covers all surfaces of a tooth, an inlay only covers the biting area -- protecting the tooth’s damage from getting worse. Onlays are similar to inlays, except they cover a larger area of the tooth -- the cusp, in particular. 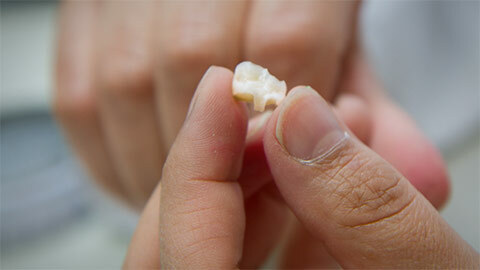 They are similar to crowns but preserve more of the tooth’s original structure. A bridge holds artificial teeth in place by attaching them to neighbouring teeth. There’s a good idea in cases where we’re not able to use a dental implant. If you need more information about Dental Restorations in Point Edward and Sarnia, contact us today.